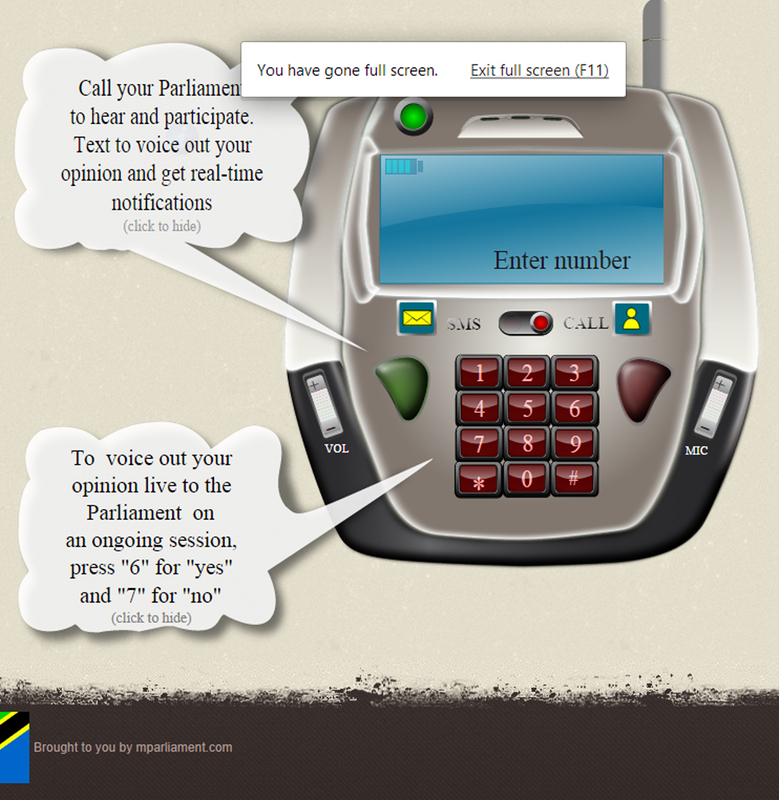 In November 2014 we announced a grant to Magilatech for their Mobile Parliament project – giving Tanzanian citizens the opportunity to listen to parliamentary discussions from the convenience of their mobile phone, or via a website, without incurring charges. Citizens can listen and voice opinions during parliamentary sessions, giving them the opportunity to accept or reject bills and respond to discussion and decisions presented by members of parliament. 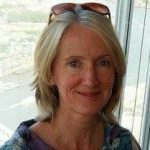 We are pleased to report that the IVR system has been up and running since January and has been gaining interest since its launch. Their awareness raising campaign was carried out at Universities, with NGOs, Radio Stations, social media and word of mouth. Membership is increasing steadily with over a 1,300 new members joining between January and April this year. They have received over 11,000 Facebook likes and have 16,000 users at an average of 50 visitors per day. Magilatech have reported that the average length of time that people listen in has doubled since November. The most popular content is during Parliamentary Q&A sessions, particularly when arguments arise, with, unsurprisingly, fraud and scandal debates being the most visited content. Indigo is delighted with the results being achieved so far.